* The First Patented Roulette Side-Bet, Based on a spin of a Roulette-wheel in combination with outcome of other random events ©2007 (Patented: 7,686,306). 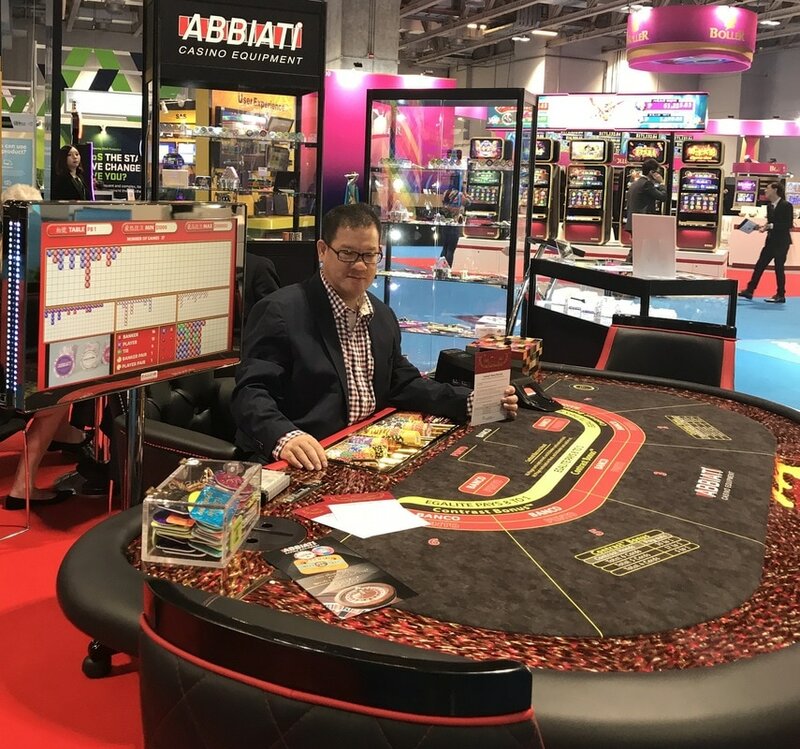 Roulette-18® in ABBIATI's Booth, at ICE-London 2019. 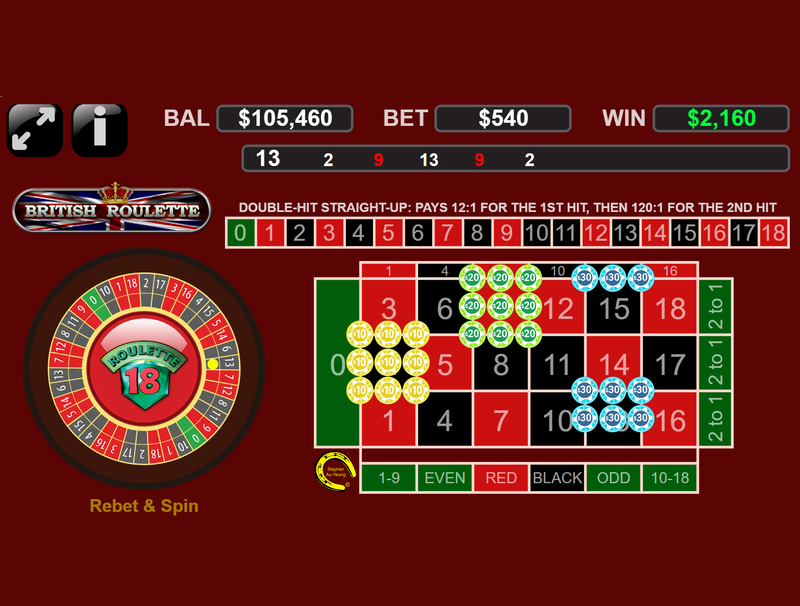 ​​​FREE-Play Roulette-Times® Double-Six™ on YOUR Mobile or PC. FREE-Play Jackpot-Streets® Double-Six™ on YOUR Mobile or PC. In USA Golden Nugget NJ: Live Casino Hold'em® Featuring Common-Draw format, Fast-action combined with real-time Live-Dealer Power by Ezugi. ​USA 29/JUN/2018: THE First Live-Dealer Unlimited® Blackjack™ Auto-Splits® Play-in USA: Golden Nugget Casino, NJ. Jan/2018: Unlimited® Blackjack™ Auto-Splits® NOW in Live-Dealer Online-Casinos power by Ezugi. 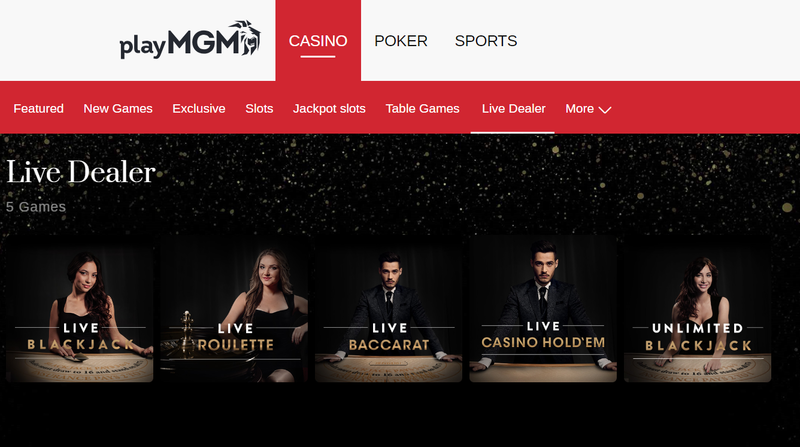 USA 24/Dec/2017: Live Casino Holdem® become The First and Only Live-Dealer Online Poker play in the USA. 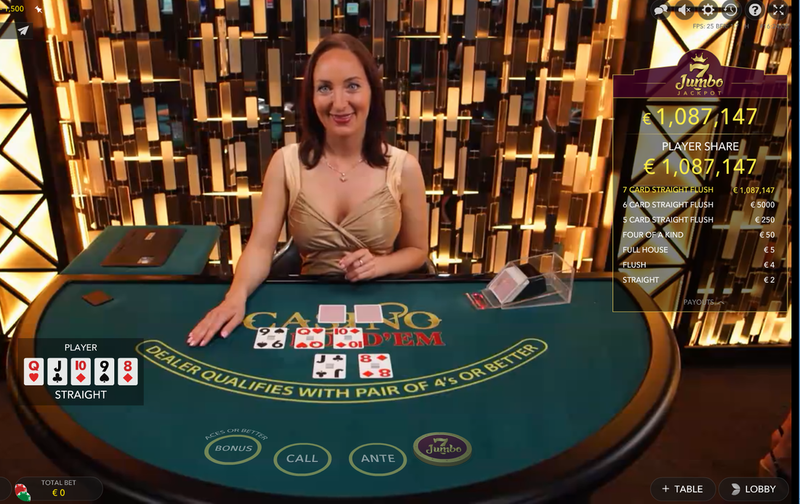 Golden Nugget Live-Dealer Studio Atlantic-City NJ USA, Live-Dealer Online Casino Hold'em®. Unlimited® Blackjack™ Auto-Splits​® ©2006. Power by Ezugi. ​Live-Dealer Casino Hold'em® ©2000. Power by Ezugi​. 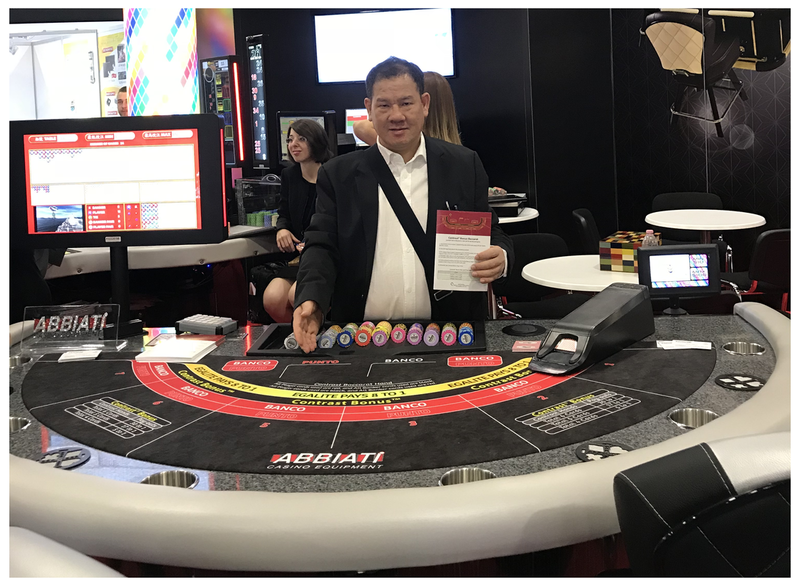 ​Contrast® Bonus-Baccarat™ ​at G2E Las-Vegas USA 2017. ABBIATI. ​Casino Hold'em® Jumbo-7 Jackpot™ 1/Jun/2017. Evolution Gaming. 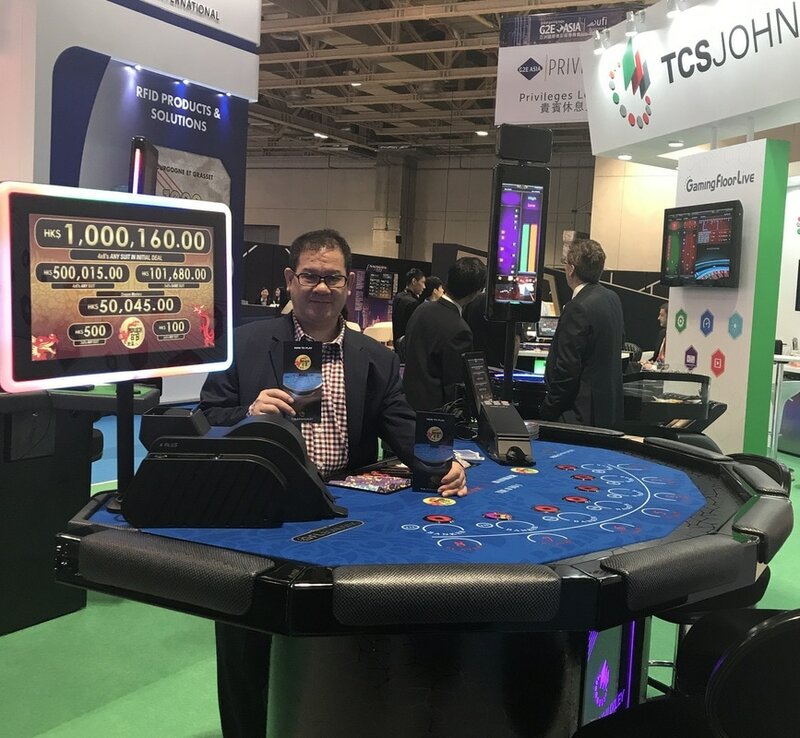 ​Baccarat Power® 8’s​ ​G2E-Asia Macau 2017. TCS JohnHuxley. ​Contrast® Bonus-Baccarat™ G2E-Asia Macau 2017. ABBIATI. 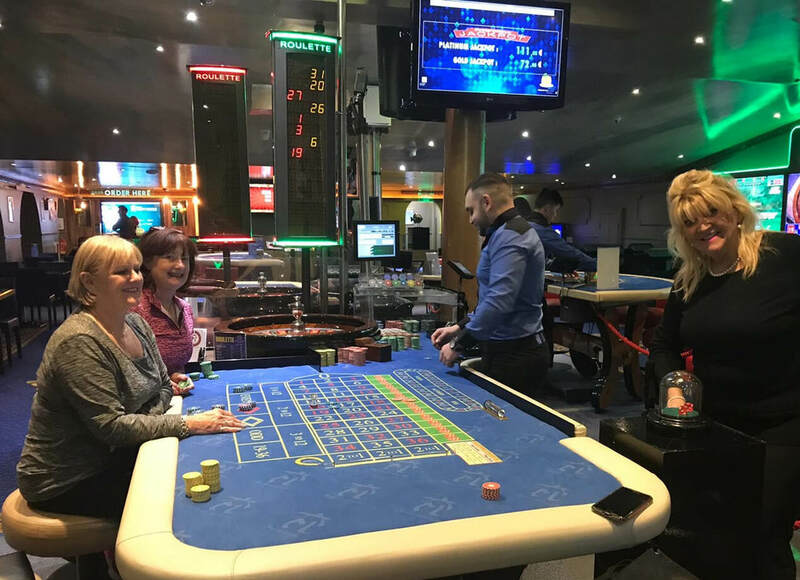 ​THE THREE ​Legends of New Table Games on Open 21® Blackjack™ ​​at ICE-London 2017.